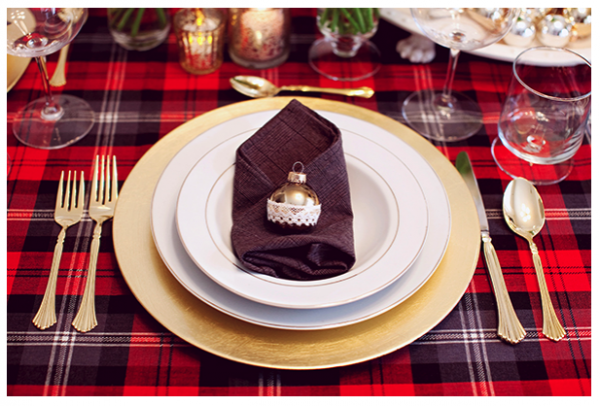 Christmas Eve is one of the few holidays when the whole family gathers around the table. 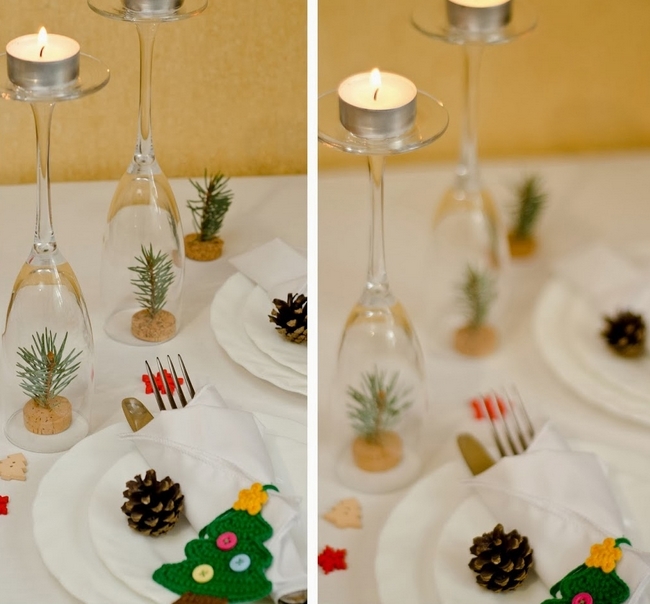 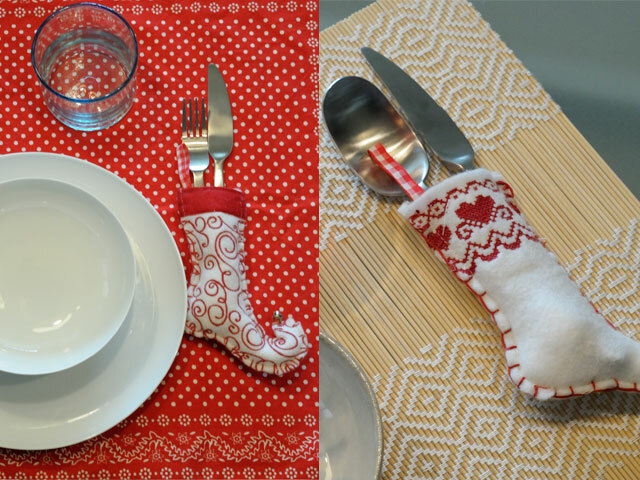 It doesn’t need much effort and imagination to make festive Christmas dinner table decorations, which can contribute to the Christmas spirit! 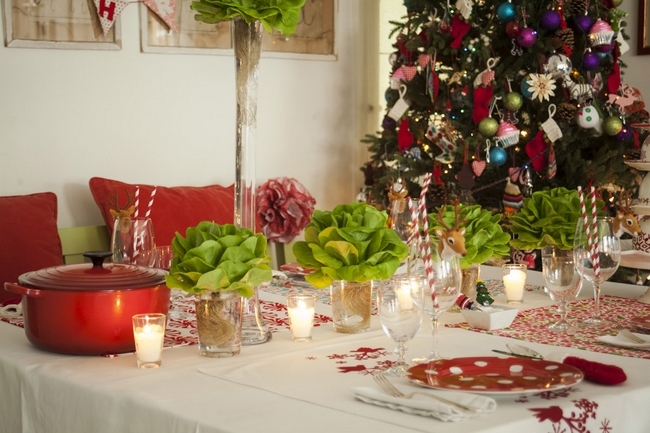 If you decide to surprise your friends and family with an original arrangement you can borrow some of the ideas below. 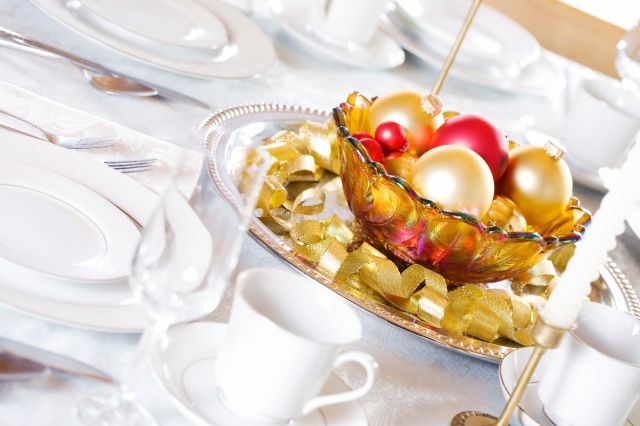 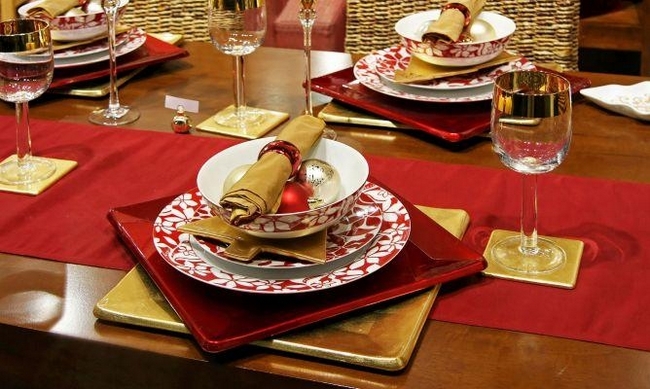 The traditional red and green Christmas colors can be replaced with gold and silver accessories – such as candles, napkin rings, small figures in the plates and other decorative accents. 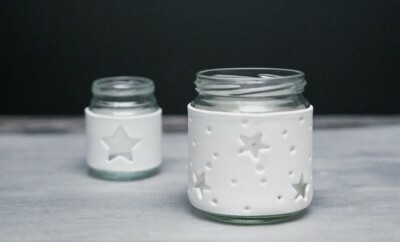 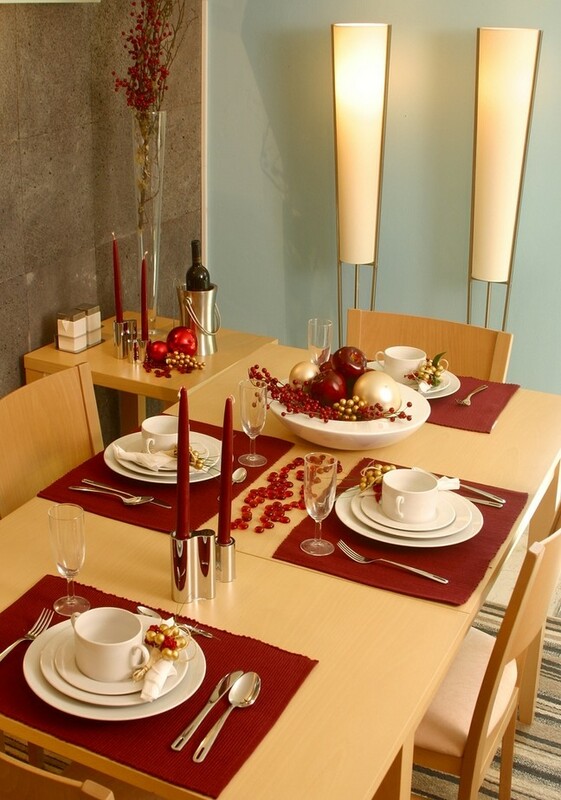 The flickering flame of the candles will create a warm atmosphere. 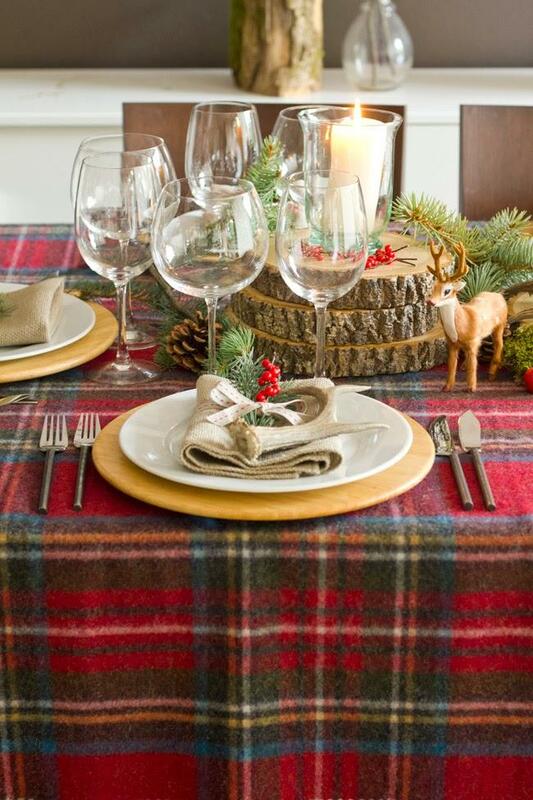 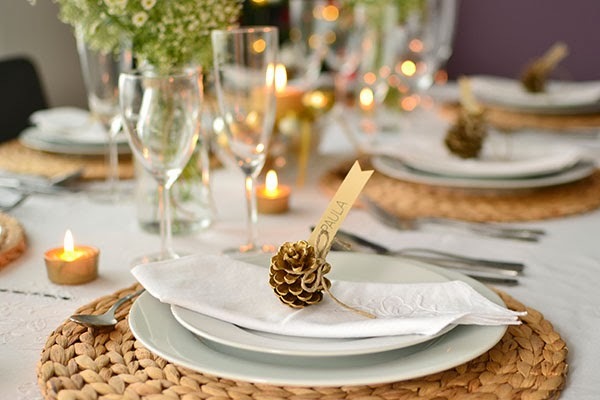 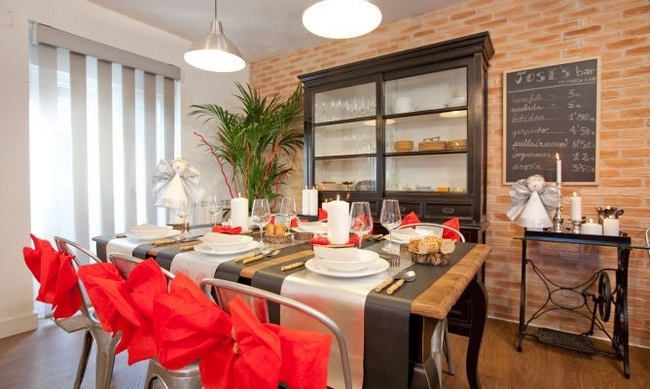 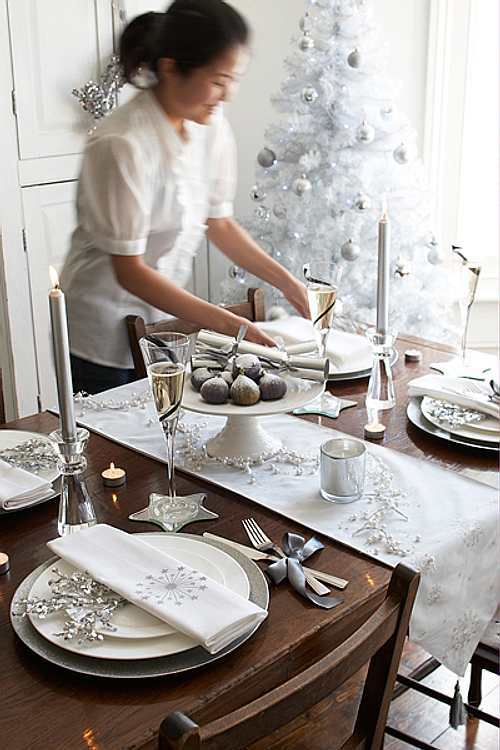 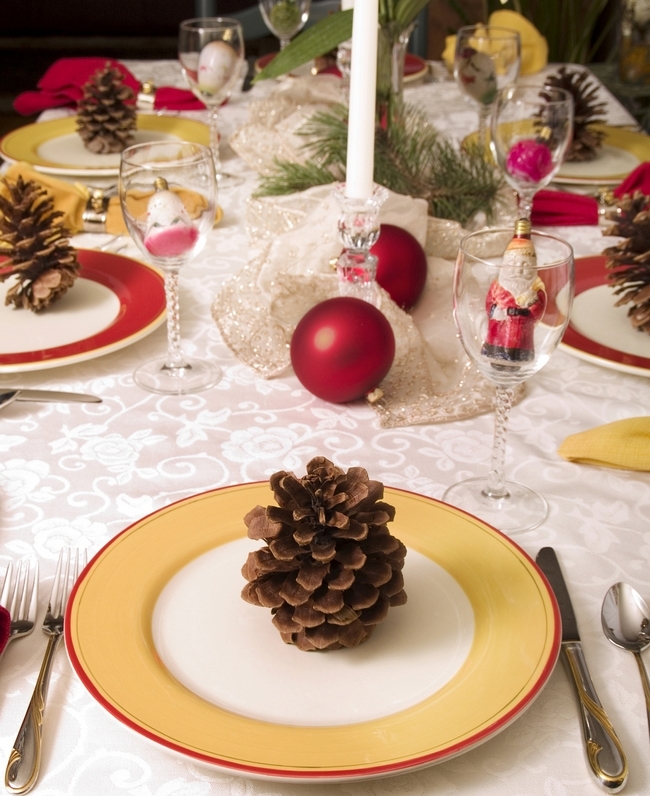 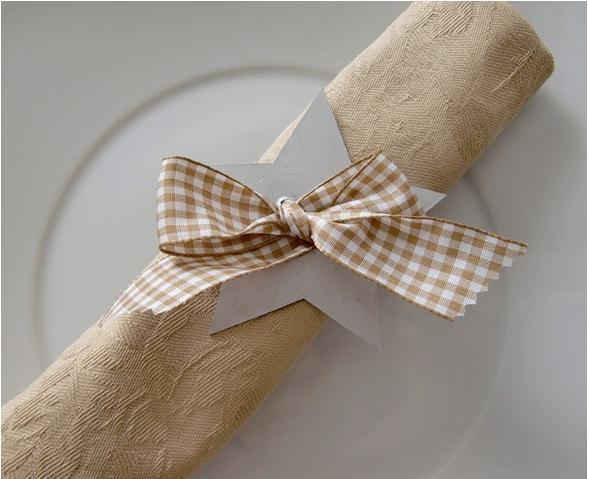 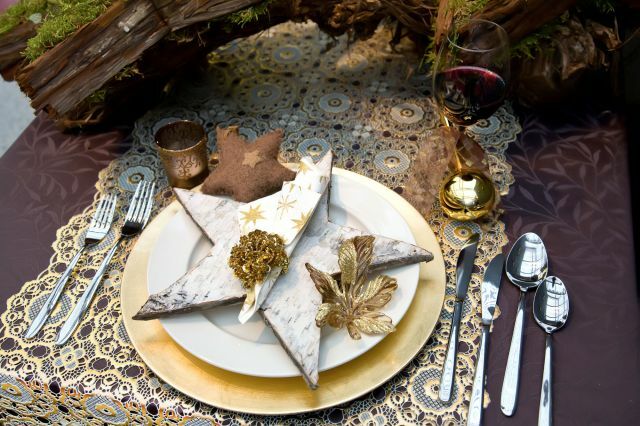 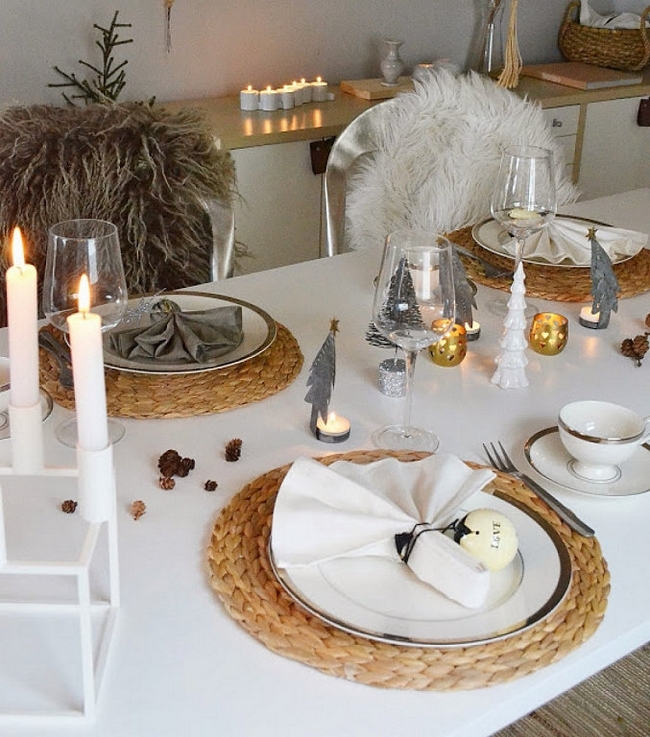 Even casually scattered pine cones, fir branches, red roses or poinsettias will add a special touch on the table. 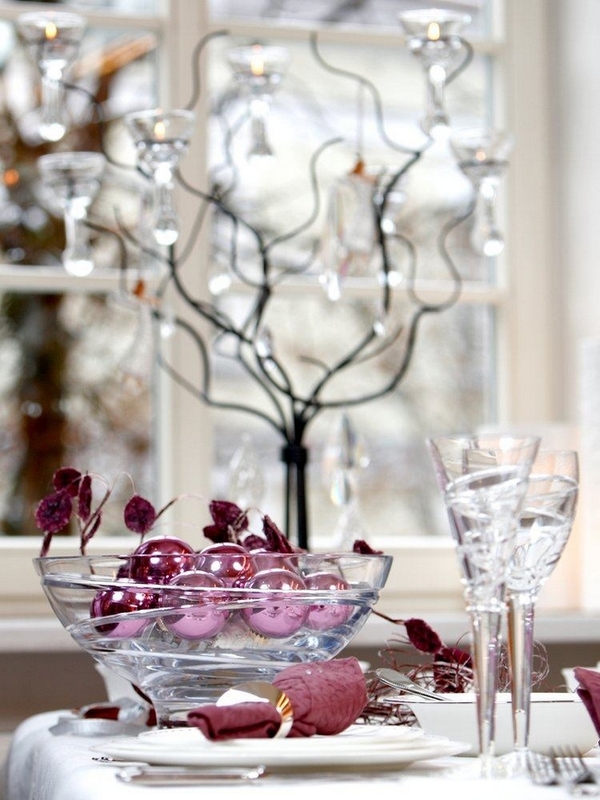 First of all choose a color theme of two or max three colors. 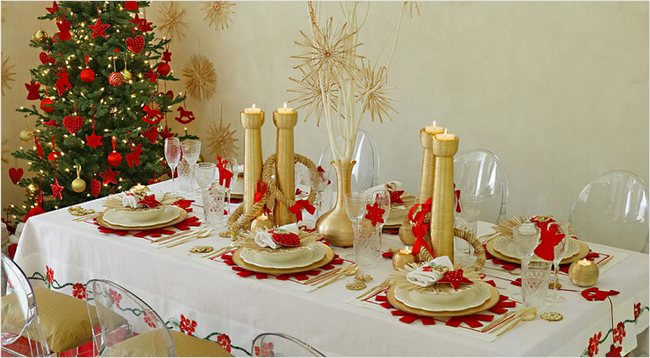 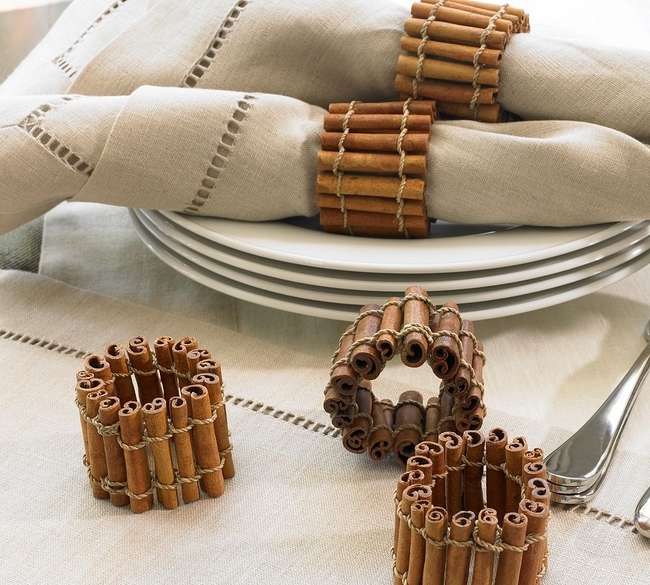 Then combine all elements of the table setting. 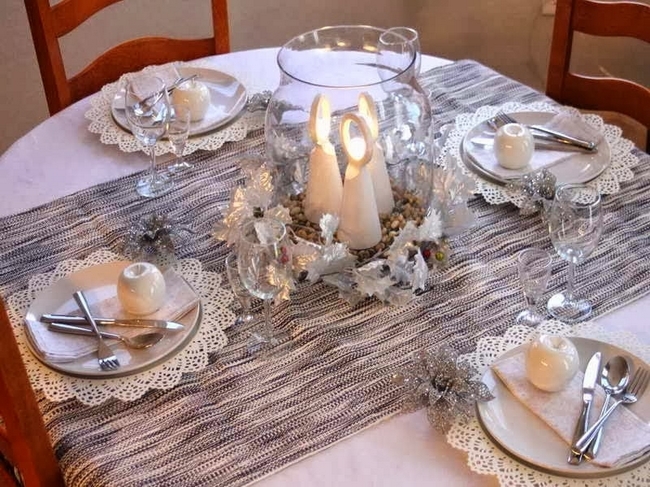 Choose between a table cloth, table runner or place mats. 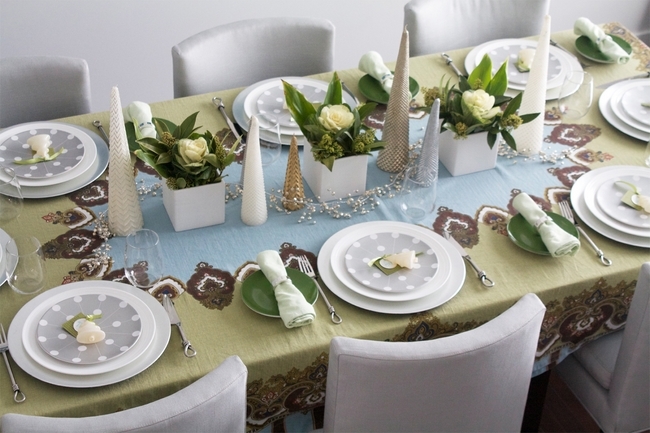 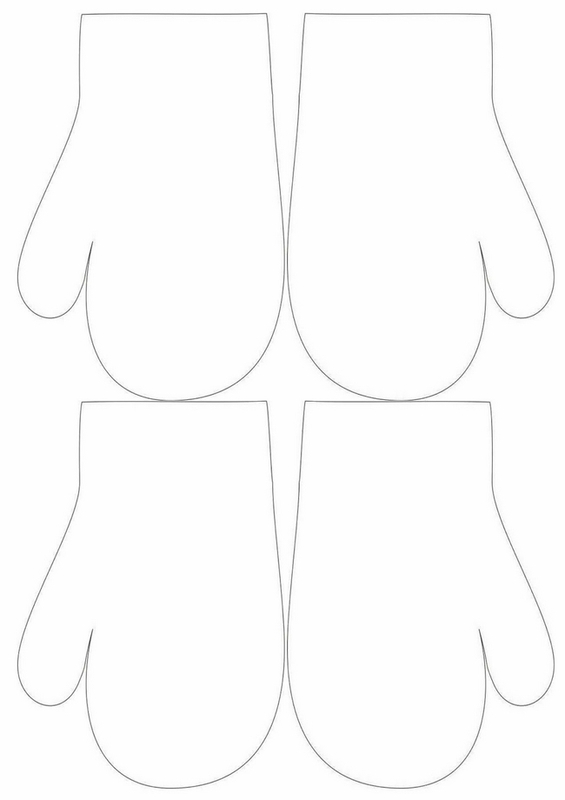 Then consider the arrangement in the middle of the table – would you put one big centerpiece or a line of more elements? 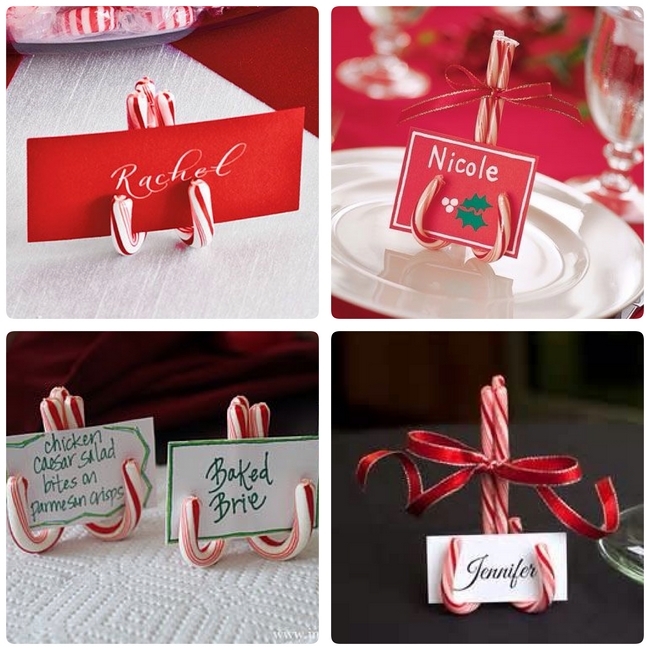 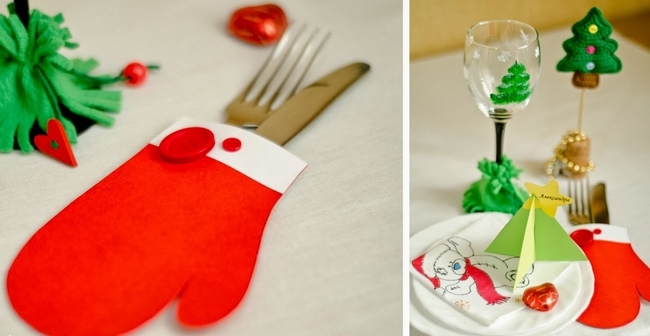 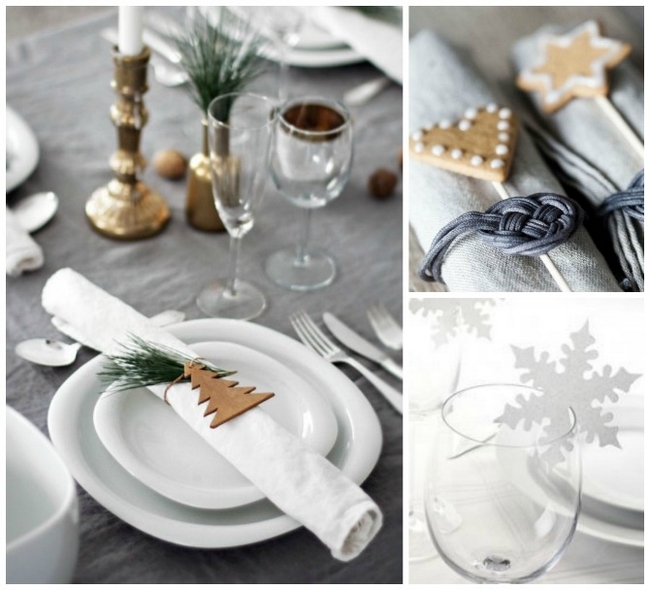 Don’t forget the small accents such as place cards, napkin holders, wine glass tags, tree ornaments in the plates and so on. 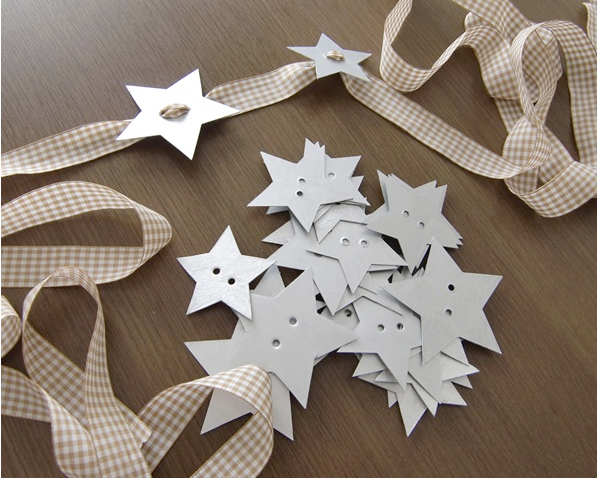 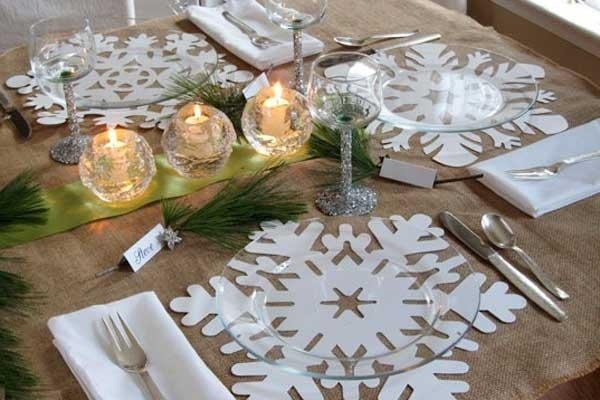 Repeat some of the winter and Christmas symbols through all decorations – like stars in the pattern of the napkins and tablecloth. 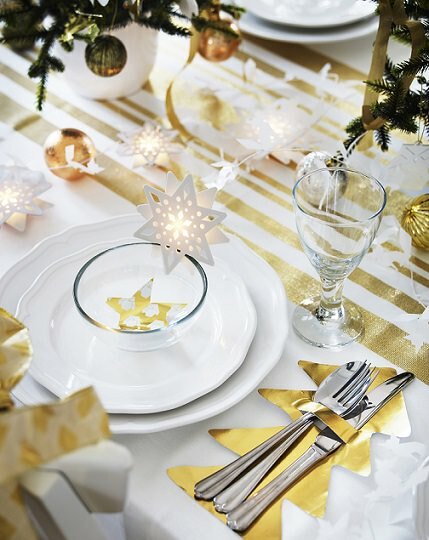 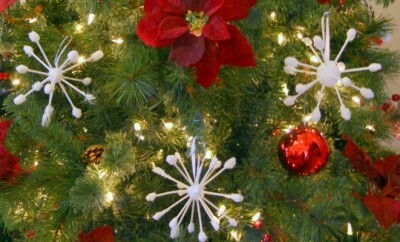 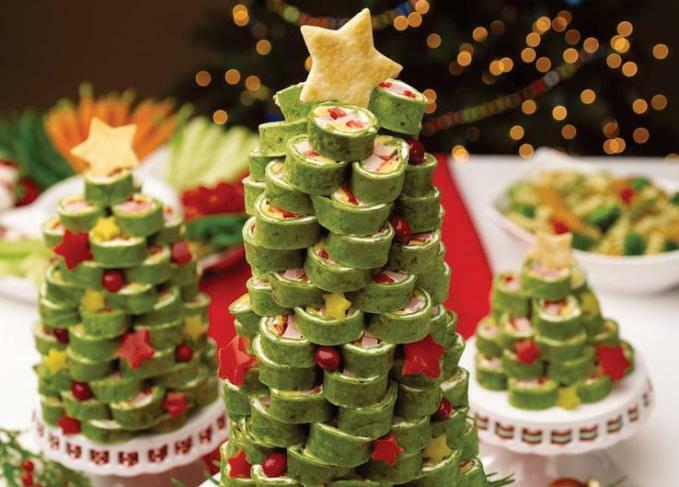 Keep the balance between the decorations and have fun! 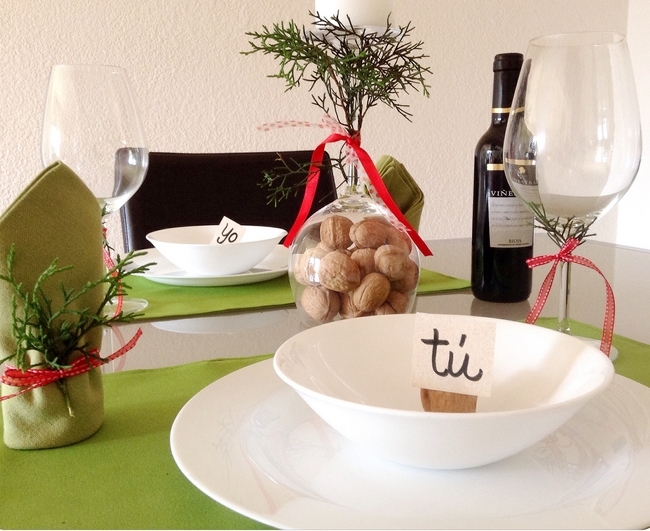 We wish you many unforgettable Christmas moments spent with your loved ones!